William "Bill" Longacre II, an eminent archaeologist and former head of UA anthropology from 1990-1998, died on Nov. 18 after a brief illness. Longacre was raised in Houghton, Michigan, the son of William A. Longacre II and his wife, Doris. His father was a professor of physics at Michigan Tech, where he worked for more than 40 years. Longacre began his university education at the College of Mining and Technology, now MTU, then transferred to the University of Illinois, Urbana-Champaign, earning a bachelor's degree in anthropology. He completed a doctorate in anthropology at the University of Chicago in 1963, specializing in Southwestern archaeology. In 1964, he was hired as an assistant professor of anthropology at the UA, eventually rising to the rank of professor. He was appointed as head of anthropology in 1989 and then as the Fred A. Riecker Distinguished Professor in 1998 and emeritus Riecker Professor in 2004. Longacre was a noted archaeologist who helped found the New Archaeology of the early 1960s. He published numerous seminal works, including his most famous, "Anthropology as Archaeology: A Case Study." This groundbreaking work reconstructed aspects of prehistoric social organization at the Carter Ranch Site, a small 13th-century puebloan community in eastern Arizona. He went on to direct the UA Archaeological Field School at Grasshopper Pueblo from 1964 until 1979, supervised 22 doctorates at UA and initiated a long-term ethno-archaeological research program among the Kalinga, an indigenous group living in a remote area of northern Luzon in the Philippines. In a career spanning 50 years, Longacre published nine volumes and authored more than 60 papers. He held a visiting appointment at the University of the Philippines for 30 years, where he taught and mentored a large number of Filipino students in anthropology. Longacre was well known among his colleagues and peers for his sense of humor, graciousness and generosity, as well as his pride in being a Yooper – a native of the upper peninsula of Michigan. He also was known for his enthusiastic participation as a drummer with the Marching Illini and as a lifelong fan of the Green Bay Packers. 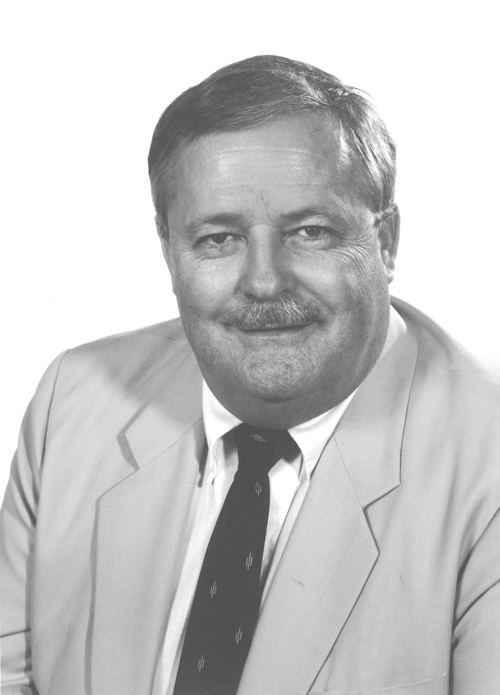 In his long career, he demonstrated how teaching and research could be productively merged and proved to be an effective leader at UA and in his profession. A celebration of the life of William Longacre will be held on May 14 at 10 a.m. at the UA's Center for English as a Second Language.